Earlier this year, the City of Los Angeles approved 14 units of housing to be constructed at 1650 Silver Lake Boulevard. A quirk of Los Angeles’ process is that any city councilor may submit a property to the Cultural Heritage Commission for historic preservation within 30 days of approval of any demolition of that property. Guess what Councilor O’Farrell did? You already know what CaRLA is doing in response. This week we submitted the following letter to the Los Angeles City Council to remind them of their obligations to follow the Housing Accountability Act. The Cultural Heritage Commission made a recommendation to the full city council for preservation of the Silver Lake Boulevard gas station. In their recommendation, they cite its unique architecture as one of the few remaining relics of an automotive age, unlike the many 8-lane highways that cross and divide the city in 2018. 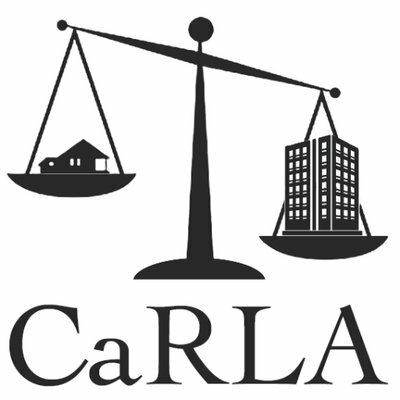 CaRLA’s mission is to restore a legal environment in which California builds housing equal to its needs. Part of that work is ensuring that cities like Los Angeles have predictable, deterministic processes. Final approval of an apartment building should mean just that: final. Housing delayed is housing denied. Preservation of a gas station gives little comfort to the millions of tenants across the state of California who are struggling to secure the human right to housing for themselves and their kin. 1650 Silver Lake is being heard in front of the city’s Land Use and Planning Management committee on August 14th. We hope that the committee comes to its senses then and rebuke this predatory delay that only serves to enrich current landowners at the expense of future generations.